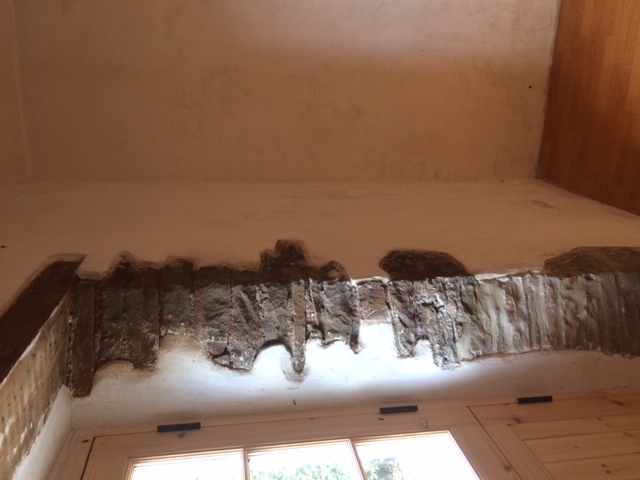 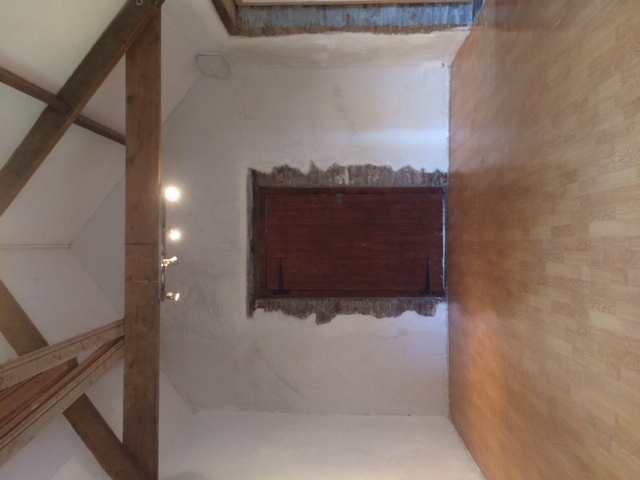 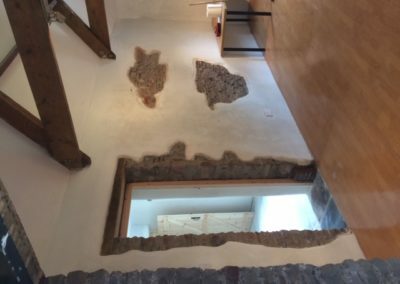 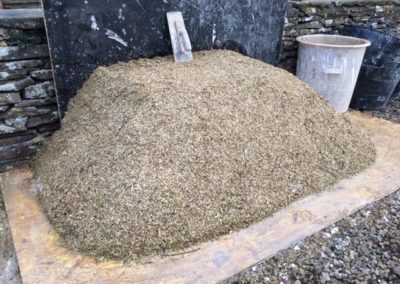 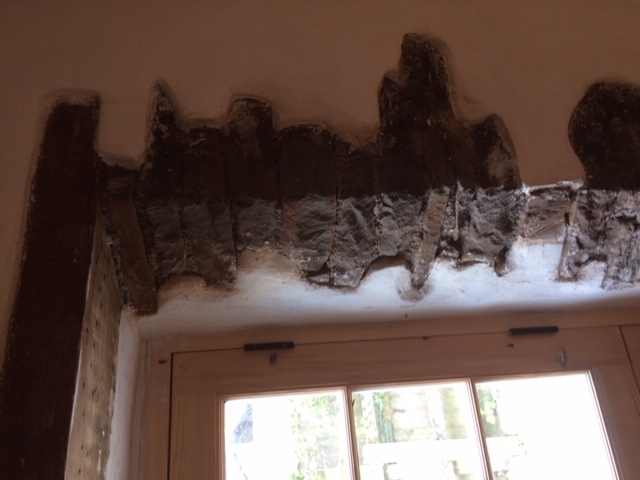 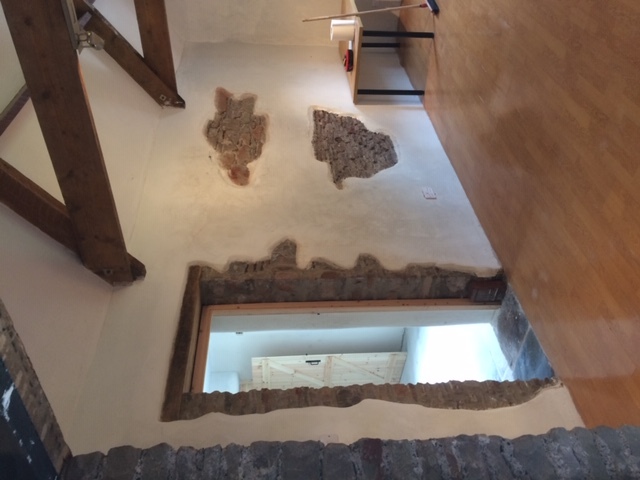 Hemp, lime and a variety of locally sourced aggregates create a highly sustainable, permeable insulating plaster. 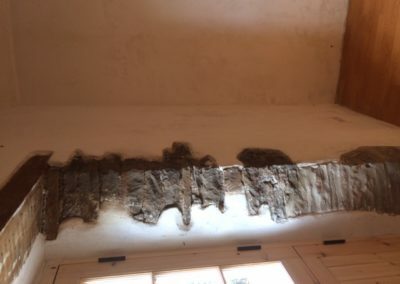 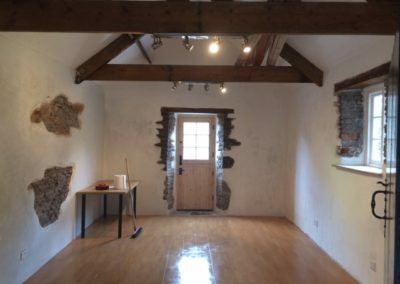 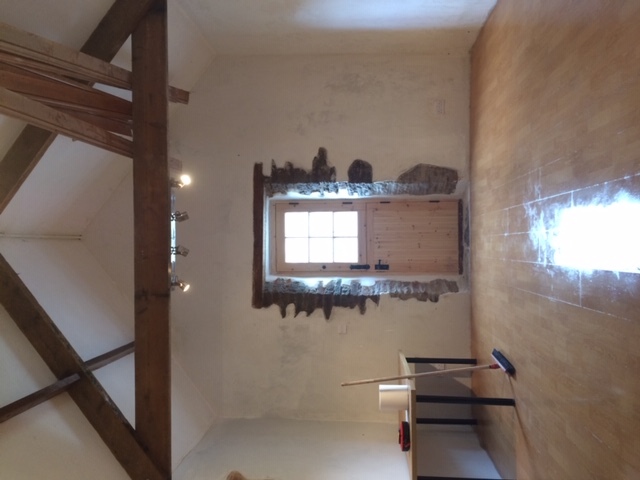 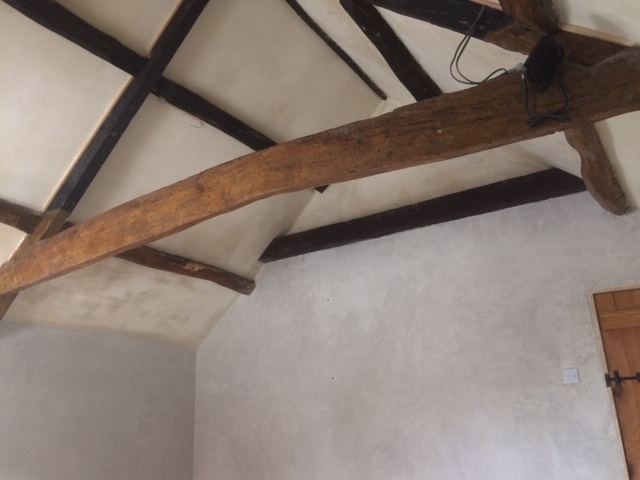 Used widely in the listed buildings sector as an insulating plastering system in place of studwork and modern insulating materials such as Kingspan, in order to comply with listed building regs. Highly absorbent and breathable, controlling the humidity within the building and the evaporation of any moisture rising from ground level through the fabric of the building. 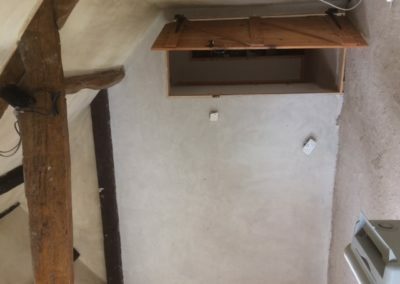 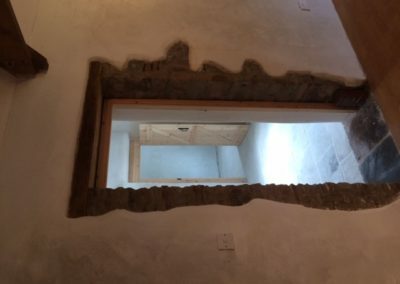 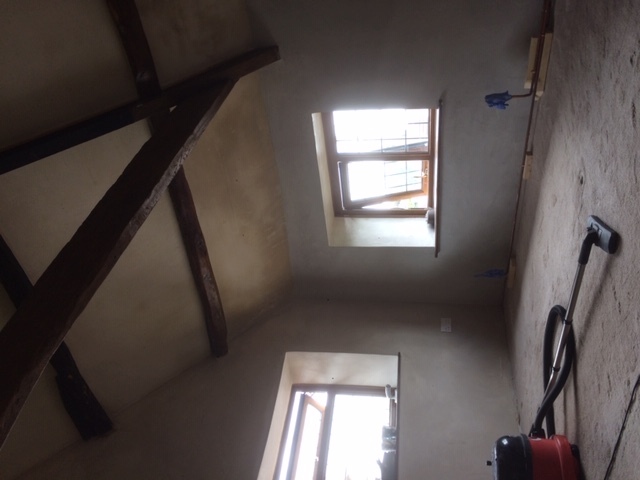 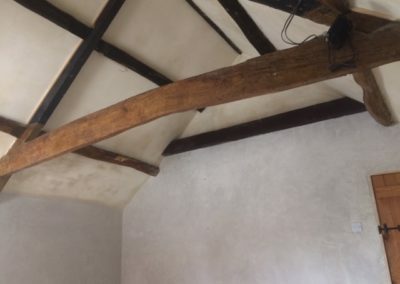 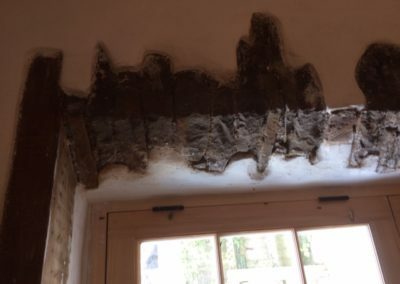 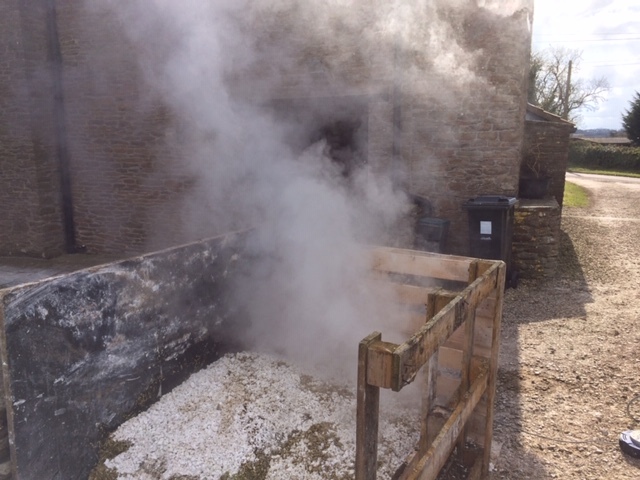 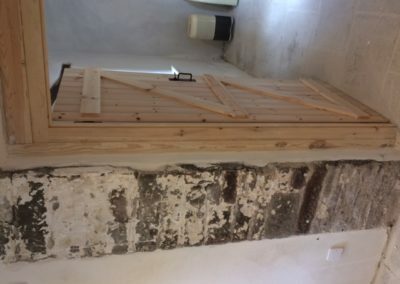 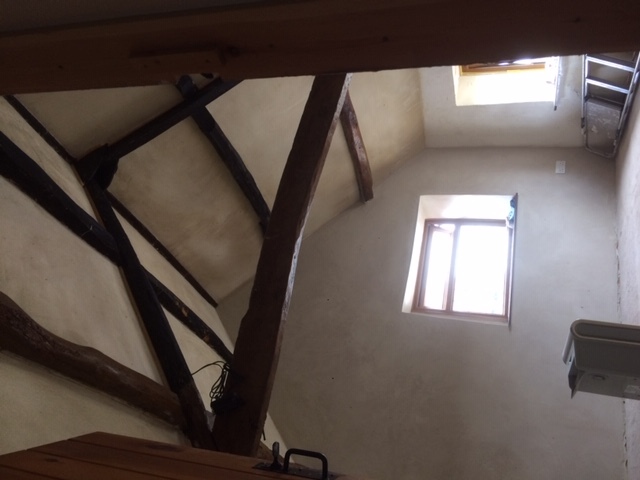 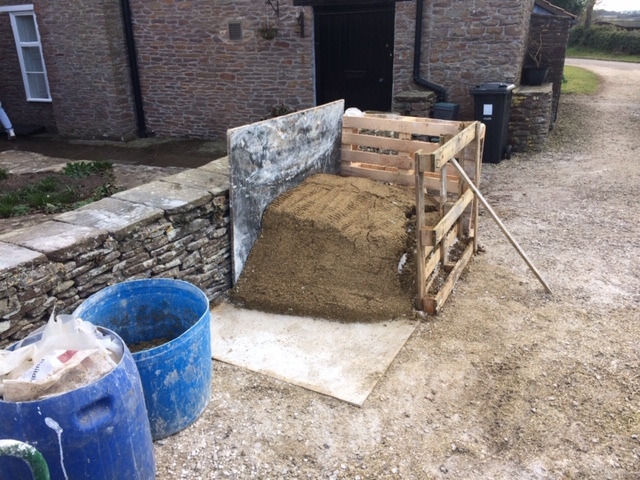 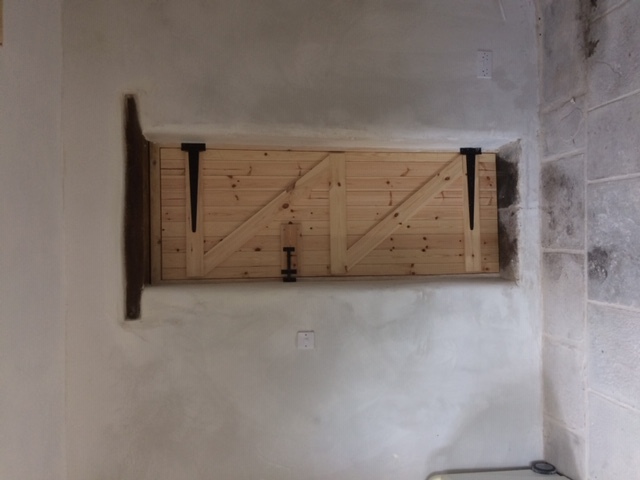 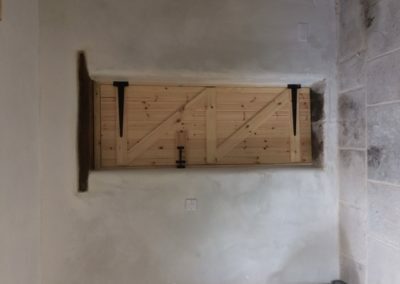 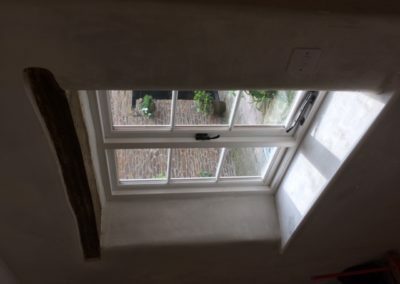 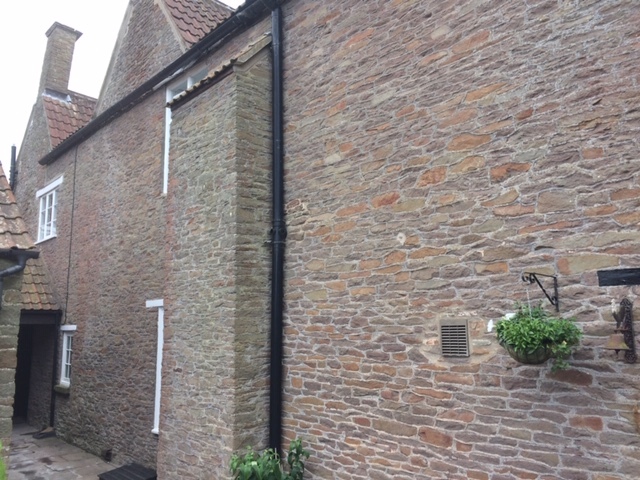 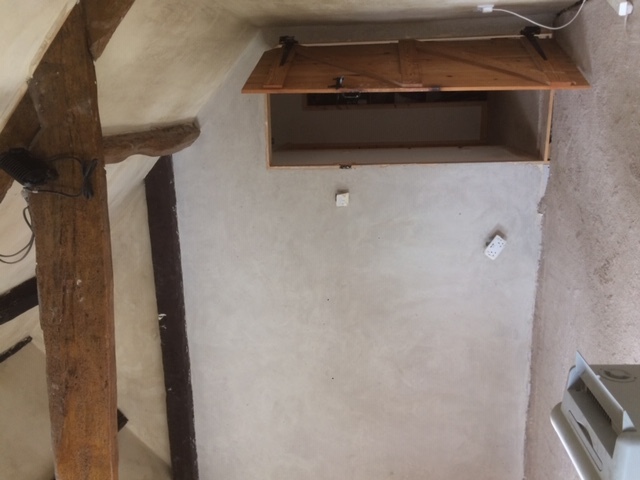 Traditional hot mix limes, slaked on site, as used historically throughout the UK, for internal and external, rendering, plastering, pointing and limewash. 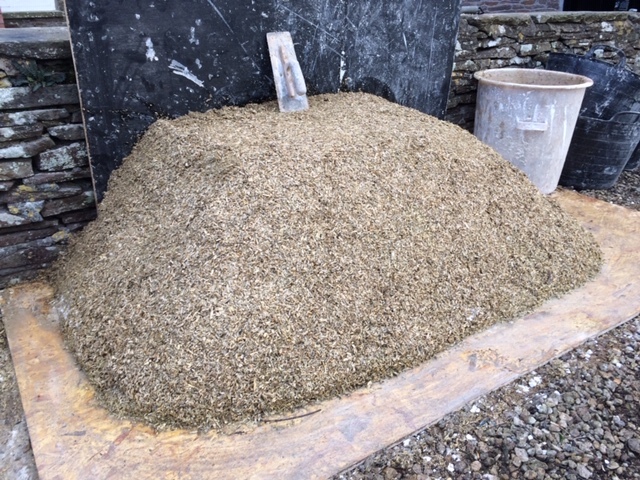 Premixed limes sourced locally offering an alternative to cement renders. 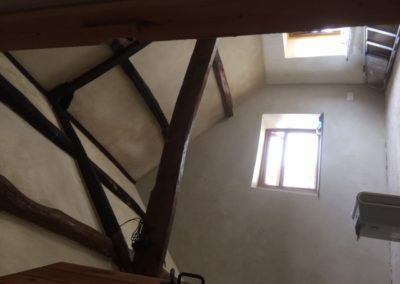 All the above plasterers can be used on any building regardless of age or style of construction. 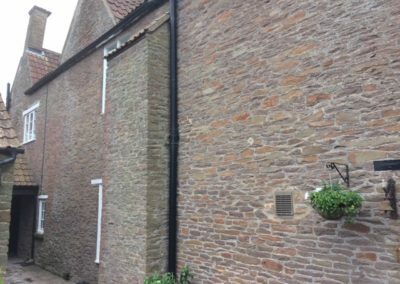 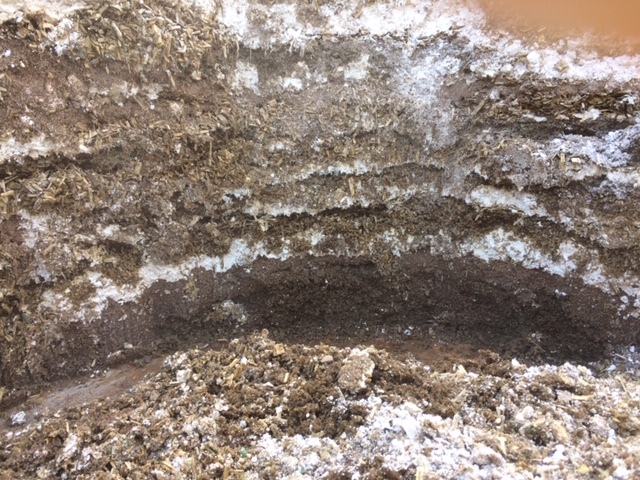 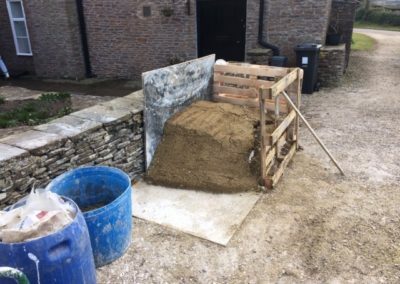 The combination of traditional techniques and recycled/re-cyclable aggregates creates highly durable materials with minimal impact to the environment, whilst still being able to deliver a wide variety of textures and colours suitable for any building. 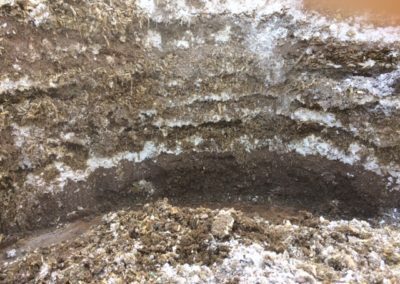 Contains natural anti-fungicide properties. 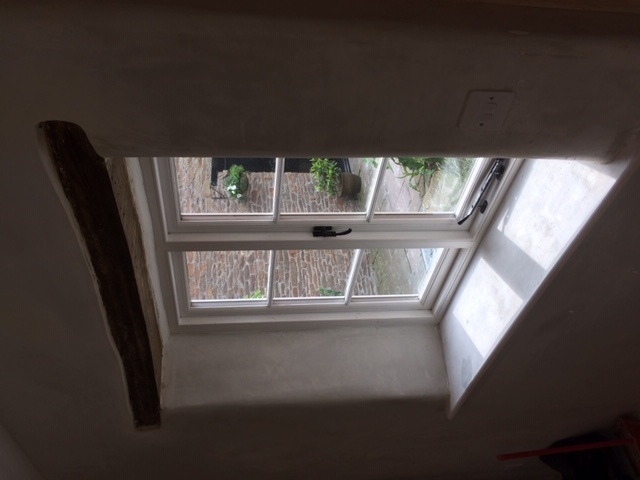 Along with an ability to absorb a large volume of moisture it is able to regulate and control damp/mould issues, in poorly ventilated areas, cold spots such as window reveals, or in areas of high humidity such as bathrooms, with minimal maintenance. 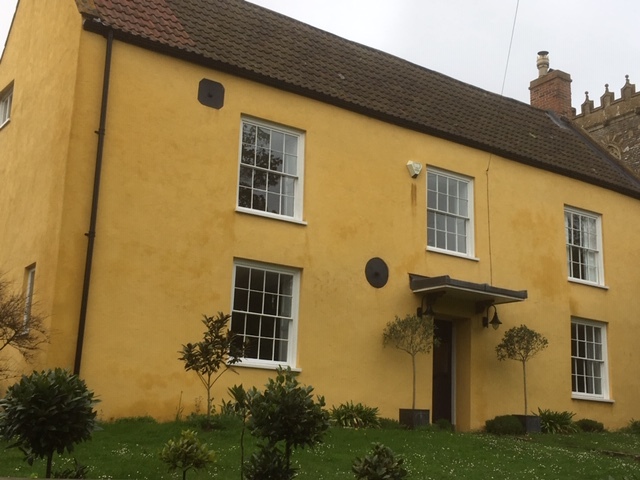 Protects the internal structure of the building by facilitating the evaporation of moisture from within and by being highly flexible, allowing for any movement in the building which keeps the render free of any cracks and firmly bonded.